Olfaction, more than other senses, has an immense power to evoke memories and transport us to places and times . . . .
Botanical Perfumery is the art of blending plant, flower, seed, wood, and resin essences into beautiful aromatic compositions. The art of crafting botanical fragrances is done without synthetic petrochemical-based aroma chemicals or alcohol, which may damage the immune system and cause allergies. This unique mixture of bodily and botanical alchemies produces an aesthetic aura that promotes inner harmony. 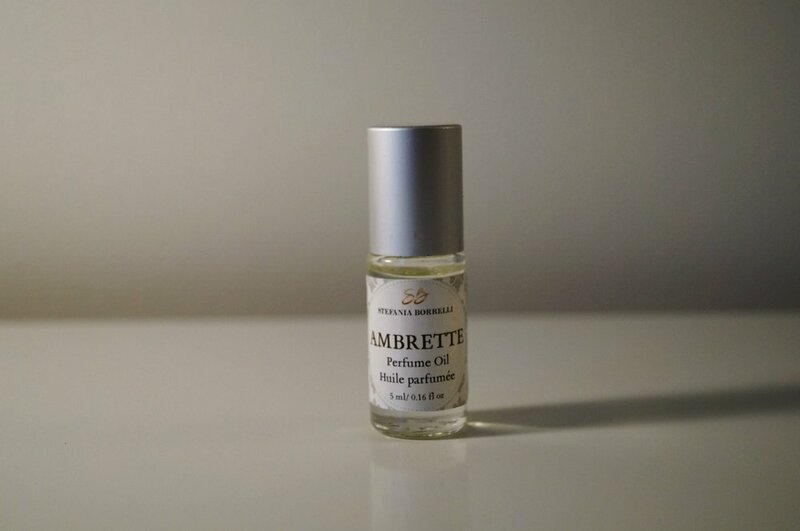 A natural fragrance is a living thing, it's like writing a poem, where words “breath”, or like a music composition, where notes are chosen to create harmony. In the tradition of ancient apothecaries, our natural perfumes are created not only for the beauty of scents but for good well-being. Our ingredients have a long history of use for reducing stress, increasing mental alertness, inspiring creativity, restoring vitality and energy, balancing the emotions, and supporting well-being. 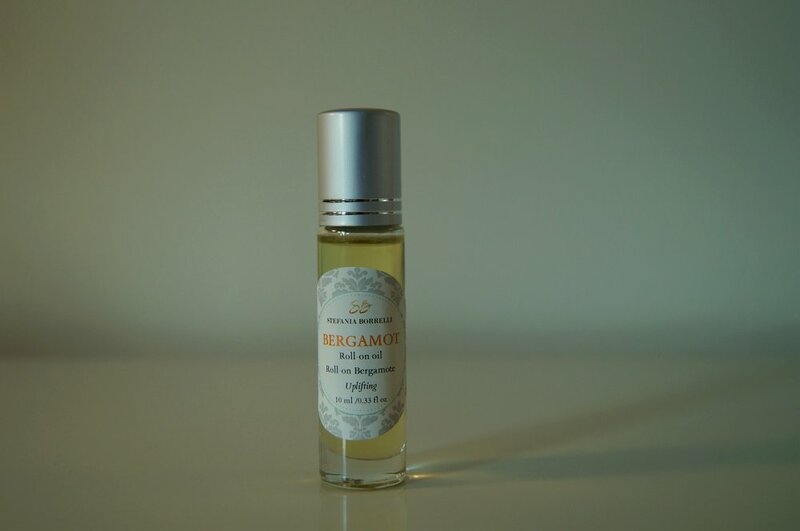 The scents are available in the form of Perfume Oil, Body Oil, Perfume Balm and Solid Perfumein a base of Jojoba Oil. Prices vary, depending on the container and ingredients. All velvet and solid crème perfumes are emollient crème base made with shea butter, golden jojoba oil, and pure candelilla wax. Solid perfumes blend with your body chemistry, leaving a veil of fragrance on the skin. Allsolid perfumes are made withgolden jojoba oil and candelilla wax. They come in aluminum canister or slide top tin. Compact and unspilable, solid perfumes are ideal for travel. 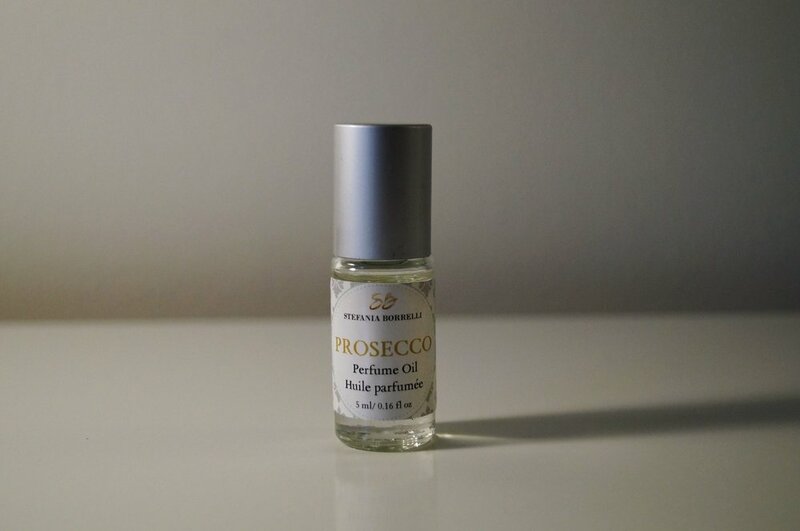 The sample gives you the opportunity to explore each perfume and see how it unfolds on your skin, interacting with the chemistry of your body to form an alchemy of scent unique to you. All perfume oil are made withgolden jojoba oil and comes inroll-on container. 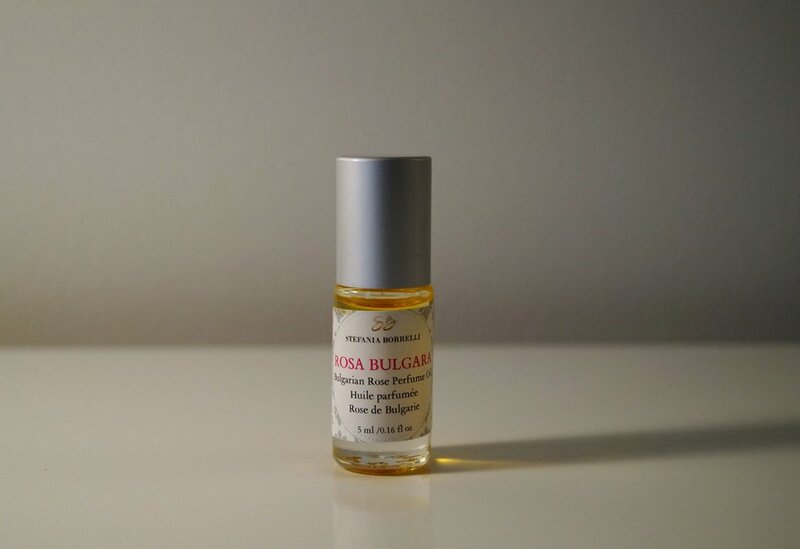 All perfume oil arein a wonderful non-greasy base of moisturizing jojoba oil, avocado oil, rice bran and/or fractionated coconut oil . Thank you for your time and for sharing your knowledge with me . It was among my great experience to see how we as the powerful creatures on earth are capable to discover the precious gifts of life and make a product out if it. I really learned the way you taught me especially I liked the list of to categorize the names , and to see which smell do I prefer the most. I am looking forward to learn more and would like to say perfumery is my passion and the natural perfumery is precious to me. Thank you to open the door of your house for teaching me what am I looking for to learn. I am ready to learn more on this and your way of teaching is effective.